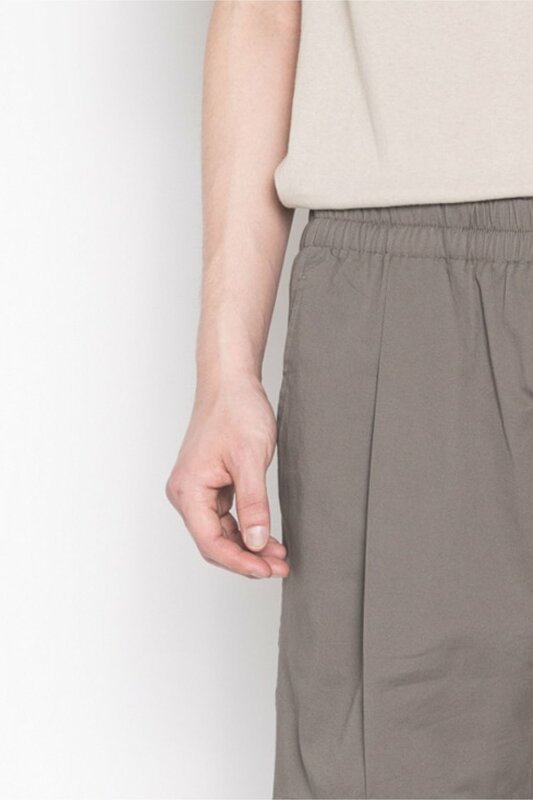 Featuring an elastic waist and front pleats, these shorts are a comfortable classic for the warmer weather. 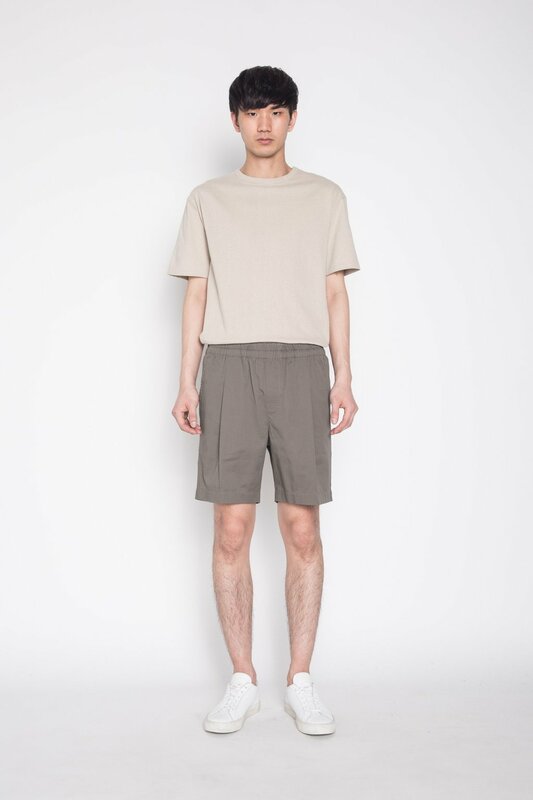 Crafted from a cotton-blend, these shorts are lightweight and polished. Pair with a shirt and sneakers for a casual everyday look.